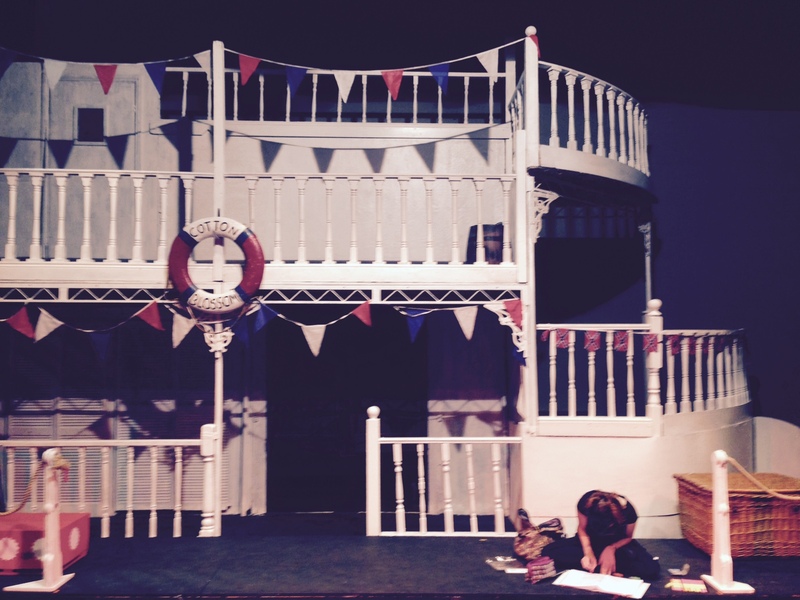 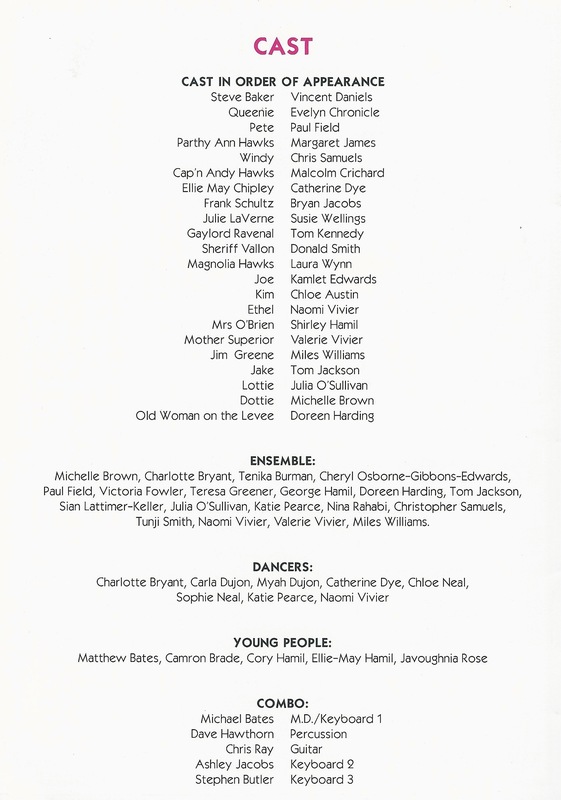 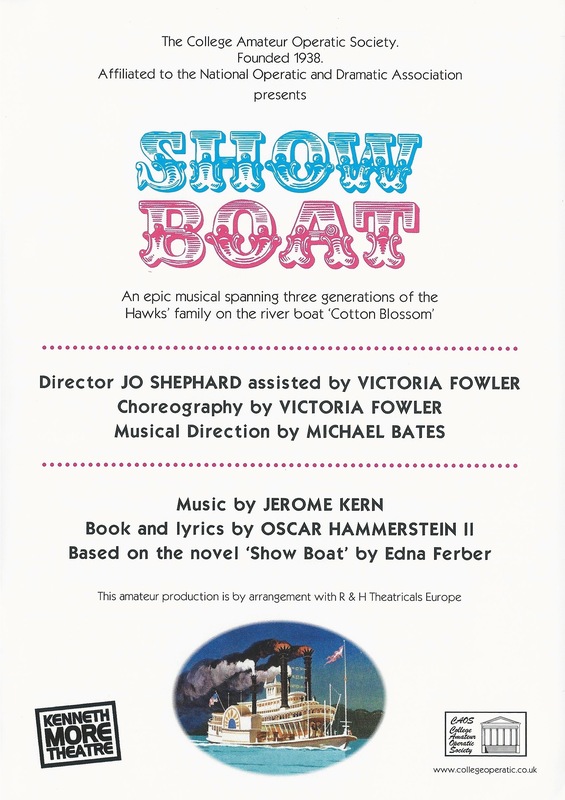 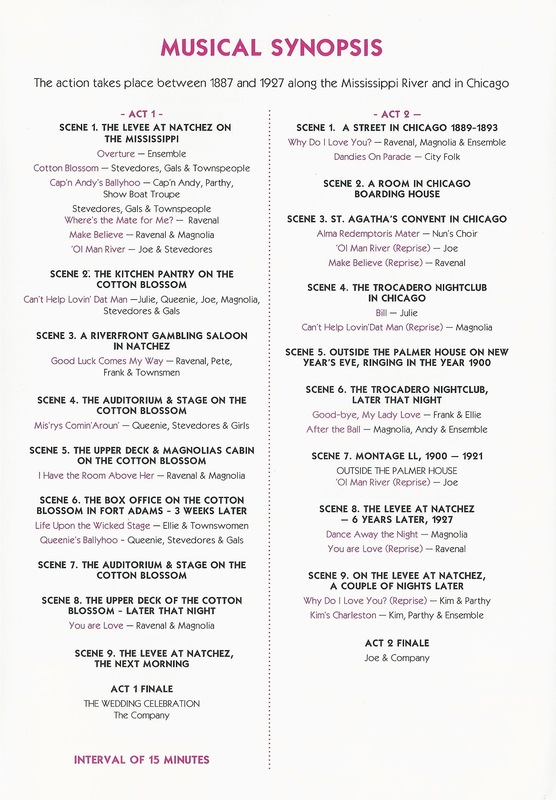 The stage (above) and programme for the 2015 CAOS production of Show Boat. 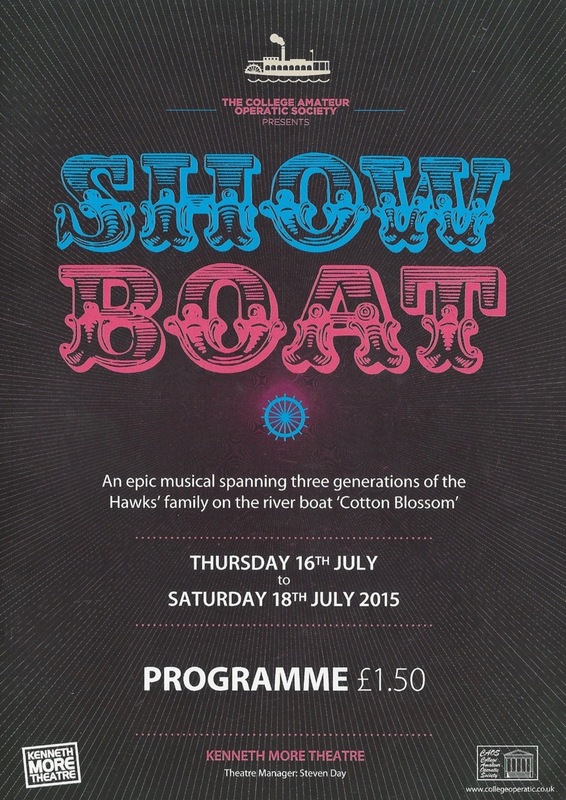 The programme includes a steamboat image borrowed from the Dave Thomson Collection at Steamboats.com (as attributed on page five of the program). 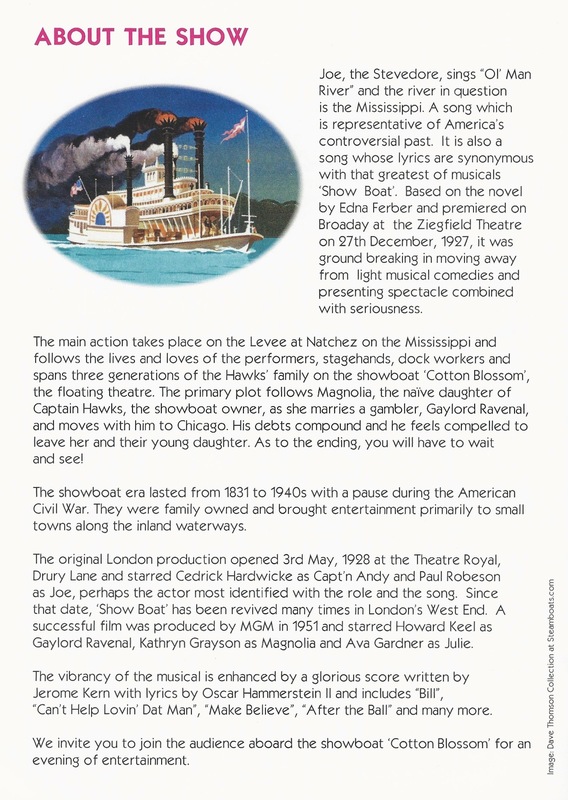 Many thanks to Dame Doreen Harding for contacting us, and for providing these materials for the steamboat museum. 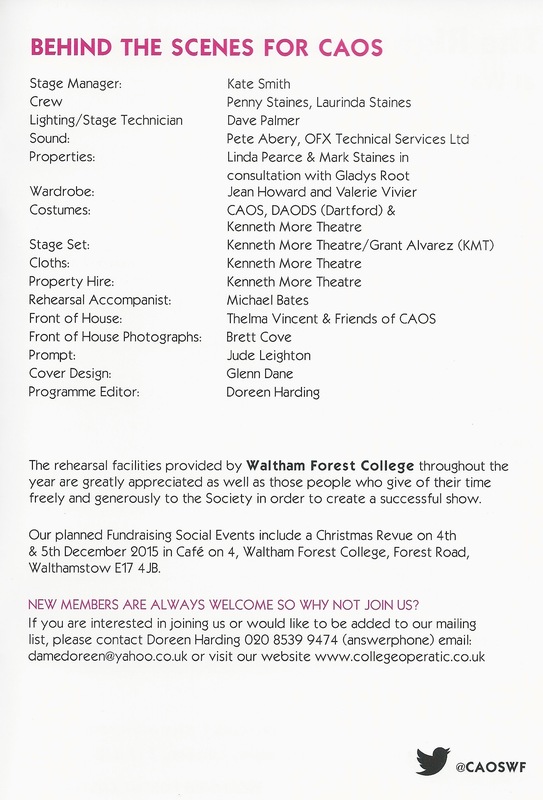 For more information about CAOS, see: collegeoperatic.co.uk.